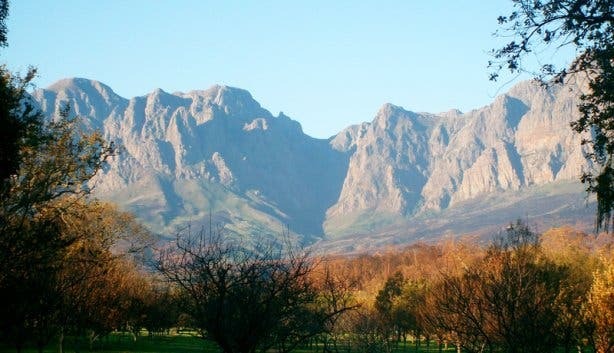 Somerset West, situated in the Helderberg Mountains at the foothills of the Hottentots Holland Mountain Range, is often overlooked in favour of Stellenbosch, Paarl and Franschhoek. 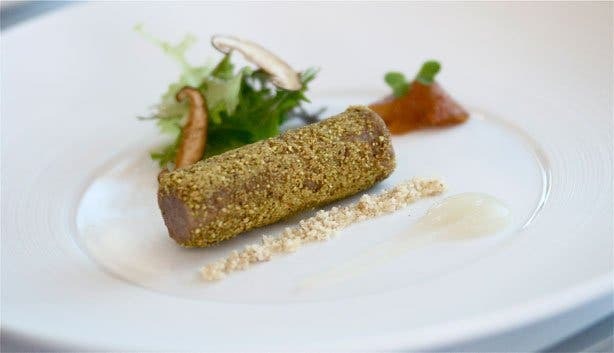 Divert from well-trodden, winelands paths and you'll find yourself at a number of restaurants at wine estates, many of which offer champagne breakfasts, locally grown produce, and traditional cuisine. 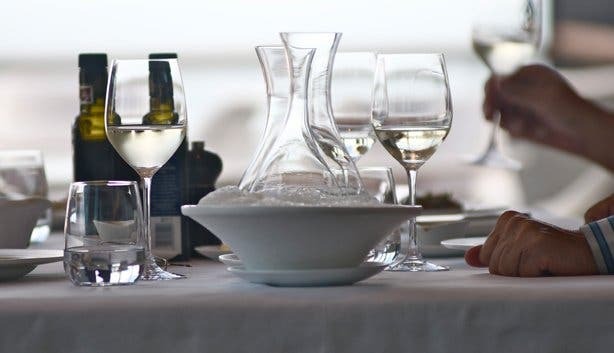 This warm and inviting restaurant, home of fine wines and fast horses, presents a mouthwatering â la carte menu, champagne breakfasts, lunch and fireside dinners. Read more about Avontuur. 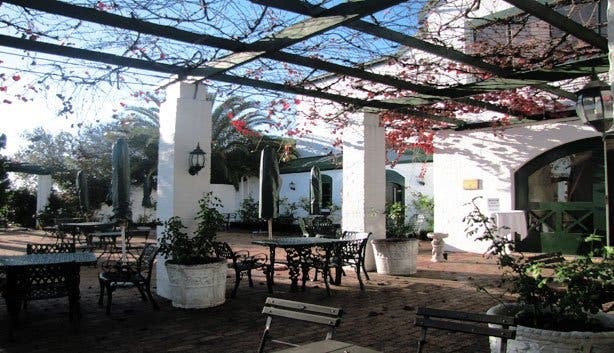 Tip: “Flanked by mountains, vineyards, white roses and a stud farm, Avontuur is the kind of place you should visit with the attitude of relaxing and enjoying yourself,” says co-owner, Zunia Boucher-Myers. The kitchen is surrounded by fertile soil where vegetables, vines, fruits and herbs thrive. Chefs express their creativity using the best the season has to offer. Signature dish: a salad fresh from their garden. Tip: the outside patio is simply breathtaking. 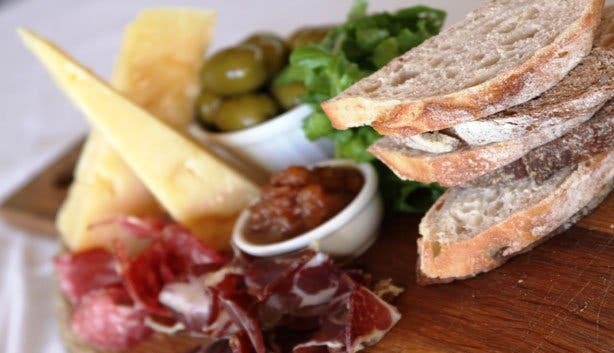 Haskell Wines believe that great wine tastes at its best with good food and their authentic, flavoursome food is an equal match to their creative wine list. Try coffee spiced lamb rack with minted coffee sauce, sweet potato and gorgonzola gratin. Wine to try: Dombeya Boulder Road Shiraz 2007. Signature dish: oxtail, deboned, wrapped in caul fat and baked in the oven, and served with red wine sauce and saffron risotto. This restaurant is housed in a 10m high glass promontory, set against the majestic backdrop of Waterkloof's amphitheatre of vineyards. French chef, Gregory Czarnecki, offers classical cuisine with a modern European twist. We tried pork belly, slow cooked in duck fat and decorated with green figs, beetroot and pretty greens, at Waterkloof. Wine to try: Circumstance Chardonnay 2008. Signature dish:quail with glazed smoked bacon, crispy quail egg and Petit Pois. Tip:“diners visiting during May will receive a R100 voucher, which is redeemable in June,” says venue and events manager, Mandy Smith. Named after Sophia Loren, the restaurant features celebrated photographs of the young Sophia. Chef Patron, Craig Cormack, gives classic dishes and modern twist, using fresh produce including lemons, green figs, herbs and salads all grown at Morgenster. Wine to try: any wines from the Morgenster Estate. Signature dish: the menu changes seasonally, always featuring fresh, local produce. Tip: join Craig for canapés, tutored tasting of six salts from around the world, followed by a five-course tasting menu, paired with wines. During summer, lunch is served on the patio sheltered by Liquid Amber Trees and overlooking beautifully manicured lawns. Try the charcuterie platter including marinated chicken kebab, home-made ham, bow-tie pasta with summer greens and pesto vinaigrette, and Italian Caprese salad. Signature dish: truffled mushroom tortellini, served with sage and smoked, Fleur de sel butter and grated parmesan. Tip: their camellia’s (flower) are considered a Garden of Excellence. 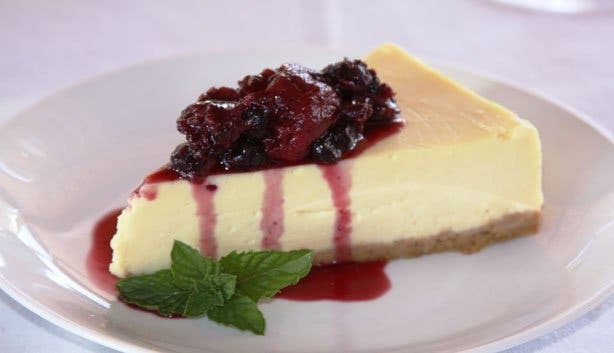 Sample the sweet and savoury flavour combinations of traditional Cape cuisine, on the old-world wine estate of Bilton, situated on the slopes of the Helderberg Mountains. Wine to try: 2006 Bilton Shiraz. Tip: the ideal spot for light lunches, paired with one of six, recommended wines. 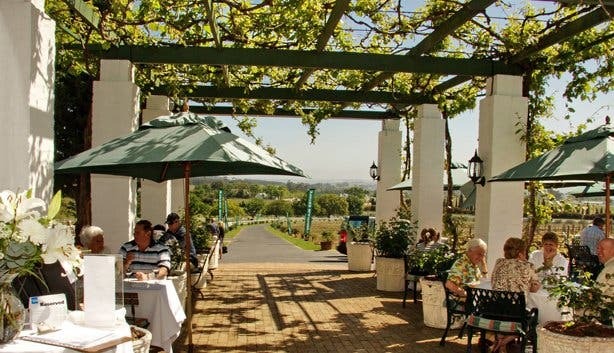 Read more about touring the Somerset West Winelands, and read our overviews of restaurants at wine estates in Stellenbosch, Durbanville, Paarl, Franschhoek and Constantia. Help some cute kitties out just by visiting them (and enjoying a cup of coffee) at South Africa's first rescue cat cafe, Cat Heaven Cat Cafe.